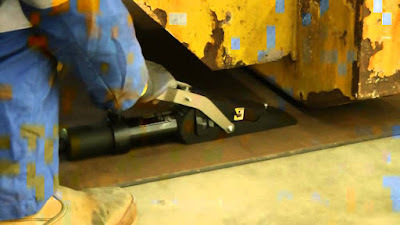 The Equalizer™ range of patented VLW18TE hydraulic & VLW18TI Integral Hydraulic Vertical Lifting Wedges has been developed to assist in the lifting of heavy equipment when access is restricted. 1.Require An Access Gap Of 9.5mm (0.37") And Will Provide A Lifting Force Of 18T. 2.To Assist In The Lifting Of Heavy Equipment When Access Is Restricted. 8. Detailed step-by-step storyboard for each stage. 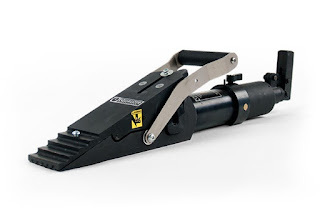 The EQUALIZER VLW18TE and VLW18TI hydraulic vertical lifting wedges will generate 18 Tons (180 kN) lifting force from 10,000 psi (700 bar) of hydraulic pressure. The tools require a minimum access gap of 9.5 mm(0.37)on the first step & will left vertically.Using two VLW18TE/TI wedges will allow a lift of 36 Tons.Using four VLW18TE/TI wedges will allow a loft of 72 Tons. The VLW18TE Vertical Lifting Wedge uses an external hydraulic hose & hand pump allowing the tool to be operated a short distance away. 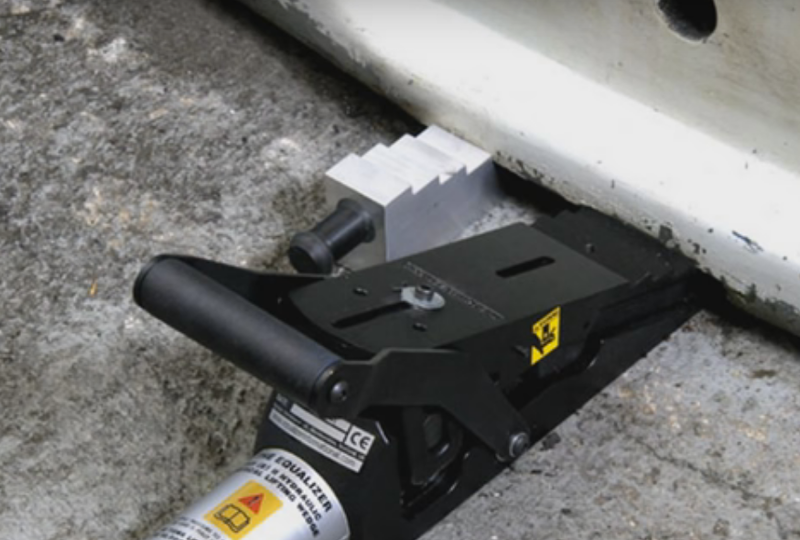 The VLW18TI Integral Vertical Lifting Wedge has a built in hydraulic pump allowing the tool to be used in confined areas. 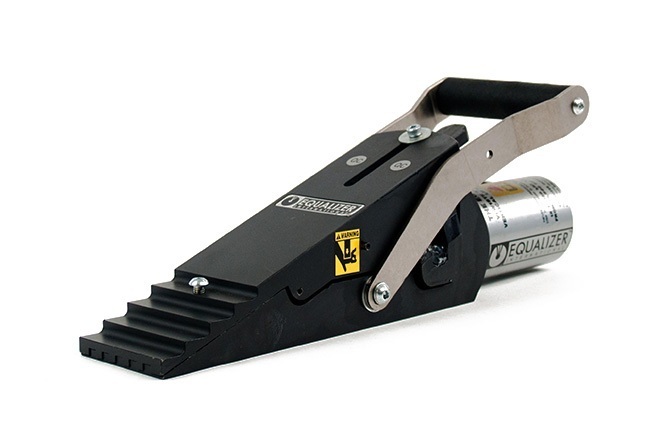 The sealed Integral hydraulic pump design allows the tool to be used either above or below water. 1.The tool is inserted into the access gap. 2.The pump is primed which powers the hydraulics that lift the load. 3.The pump is primed which powers the hydraulics that lift the load. A tensioner unit for an umbilical system on the deck of a vessel was required to be mobilised in 6 different configurations: 8” riser recovery, 10” riser recovery, 10” static installation, 6” static installation, 8” riser installation and 10” riser installation. Various packers were proposed in order to adjust the height of the tensioner unit in order for it to align tangentially with the fixed gooseneck, with each pipe diameter requiring slightly different packer thicknesses. A system capable of jacking the full frame and tensioner was preferred, as this could be lifted vertically (lifting only the tensioner would result in non-vertical lifting), however the tensioner and frame together were estimated to weigh around 75Te. The Equalizer VLW18TE was selected as the ideal tool for the project. Four Maxi-kits were hired for the project, providing a total of 8 tools, or 144T of lifting capability. Each corner of the frame utilised a pair of tools, both running off a twin-port Equalizer hand pump, each with a gauge. In this configuration each pair of tools shared a pump so were automatically hydraulically equalised to ensure that one would not take more load than the other. The gauges on each pump could be cross-referenced to ascertain the precise loading in each corner, and checked with the other corners to ensure the load was being lifted in a controlled and balanced manner. Custom stepped-blocks were designed and manufactured for the project, with the steps exactly sized to suit the individual stages required to install and remove the specific packers for each mobilisation. These exactly corresponded with the spacer packers placed between the beams, such that the travel of the tool was maximised and the time taken between configurations was minimised. 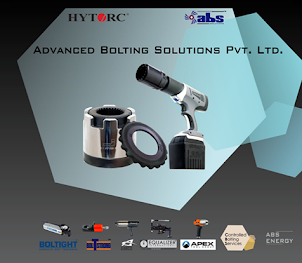 It is ideal for Construction, Shutdown, Petrochemical, Nuclear and Mining.